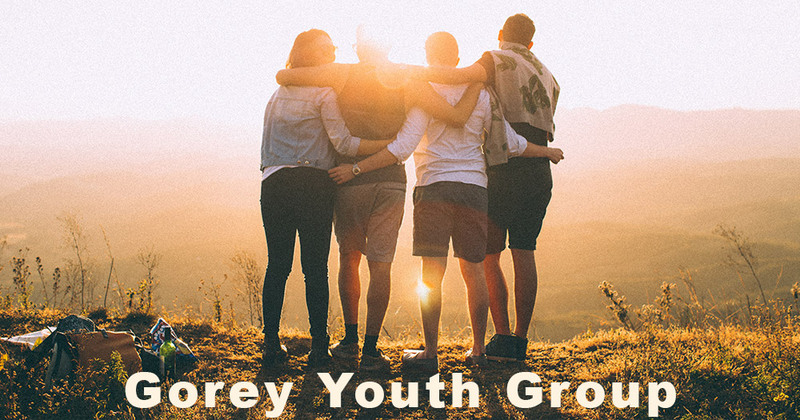 GYNG is a community based youth project which aims to support young people, and their families, particularly those who are or who may be at risk of experiencing social exclusion. The principles that underpin our work are those of Equality, Inclusion, Participation, Empowerment and respect for all individuals. For young LGBT people aged between 16 and 19 years. Meets every Wednesday, 6:00pm to 8:00pm. The group have taken part in many different activities, including; Digital Photography; Foods of the World Cookery; and an Alcohol Awareness Programme.